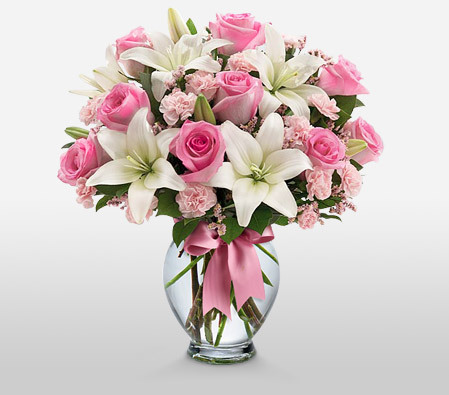 Send Easter Flower Arrangement, Easter Hampers & Gift Baskets to United States. 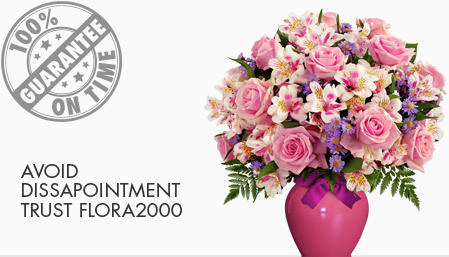 We have an exclusive collection of flower arrangements, hampers & baskets for this Easter. Our classy collection of flowers & Gifts for Easter to United States.